No cost to attend. Each attendee is responsible for their own food and drinks. Join the NYP Facebook Group and stay connected! Join us for the monthly Niceville Young Professionals (NYP) networking meeting with guest speaker Dr. Devin Stephenson, NWFSC President! Please RSVP to help us plan. Guests who might be interested in learning more about the NYP are welcome to attend. Please call 850.678.2323, email info@nicevillechamber.com or check out the committee webpage at https://www.nicevillechamber.com/niceville-young-professionals-nyp for more information. 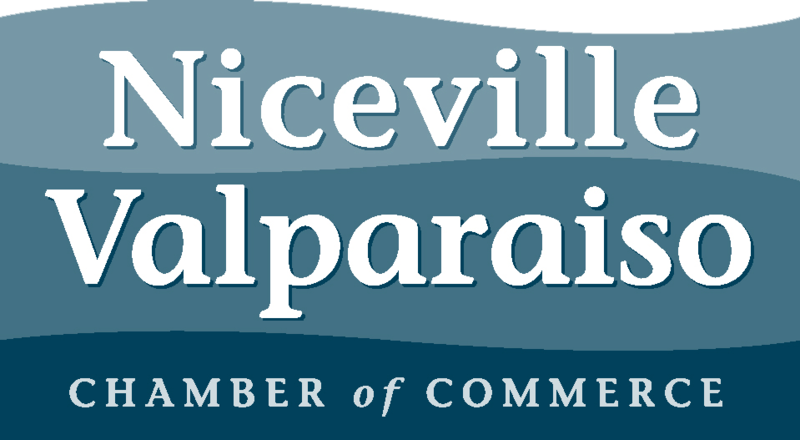 Niceville Young Professionals is a member organization aimed at engaging an emerging group of leaders committed to personal growth and career advancement while serving the communities in Okaloosa County. The vision of the group is to be an organization that allows Young Professionals to make measurable and significant impacts in both their personal and professional lives, as well as in Niceville and its surrounding communities.